Four letter domain names have officially become the new liquid digital asset. 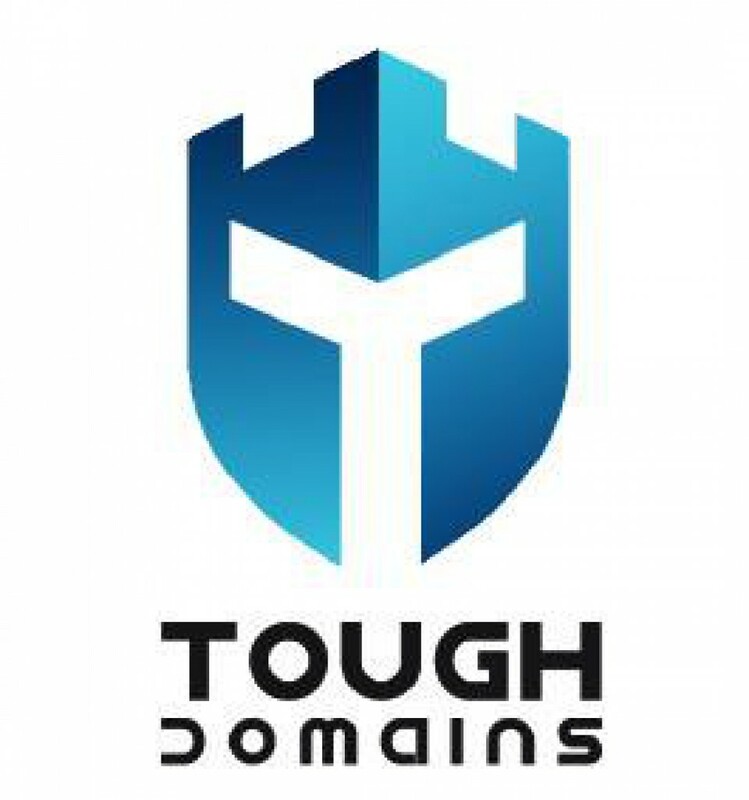 These domains could be brought and quickly sold in any auction for quick liquid cash. They are considered as good as cash with rather steady minimums for premium and non premium names. We compiled sales data of 4 letter domain name sales for August, September and October 2016 from all major auction houses Namejet, Godaddy, Sedo, Dropcatch, Flippa, Dynadot and Ebay and summarized the results below and in a report. llll.com premium sales were scarce in all the auction houses except for Namejet. During this 3 month period Namejet sold 290 of the 367 llll.com premium domains (~79% of all sales). ~$133 difference in total sales price between the two auction houses. Did You Know You Can Turn Favorite Emoji into a Domain?